Now you can make your HTC Vive tethered free with new $220 wireless add-on with no “noticeable difference” in latency. 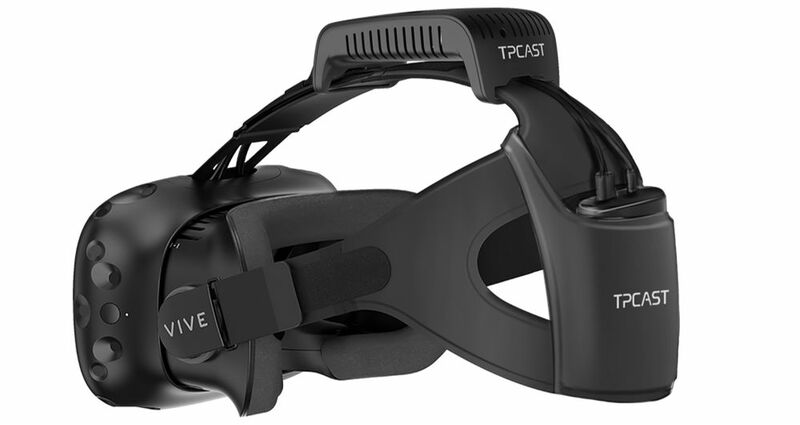 This Wireless HTC Vive add-on is scheduled to release in Q1 2107 and is built by TPCAST, who are part of the Vive X Accelerator program. As you see in the video showcasing a prototype of this VR Wireless add-on being used by HTC’s Alvin W. Graylin, who is running the HTC Vive using battery power and is connected to a gaming PC wirelessly. This Wireless add-on will significantly improve the HTC Vive’s user experience, with the company planning on releasing a variant with a larger battery in the future. Although, right now we don’t know the battery capacity. According to HTC pre-orders TPCAST HTC Vive wireless add-on will go live at 7 am PST today in China and will ship in Q1 2017. Right now it is unknown when this product will release in other places.